A brand new year is a great time for businesses to evaluate what they can improve upon, even in terms of their commercial fire safety. No business is completely immune to accidental fires and having the right equipment in place year round can prevent potential devastation. According to the National Fire Protection Association (NFPA), more than 3,300 fires break out in office buildings across the U.S each year. The NFPA reports that a number of people are killed or injured with an estimated $112 million in property damage. 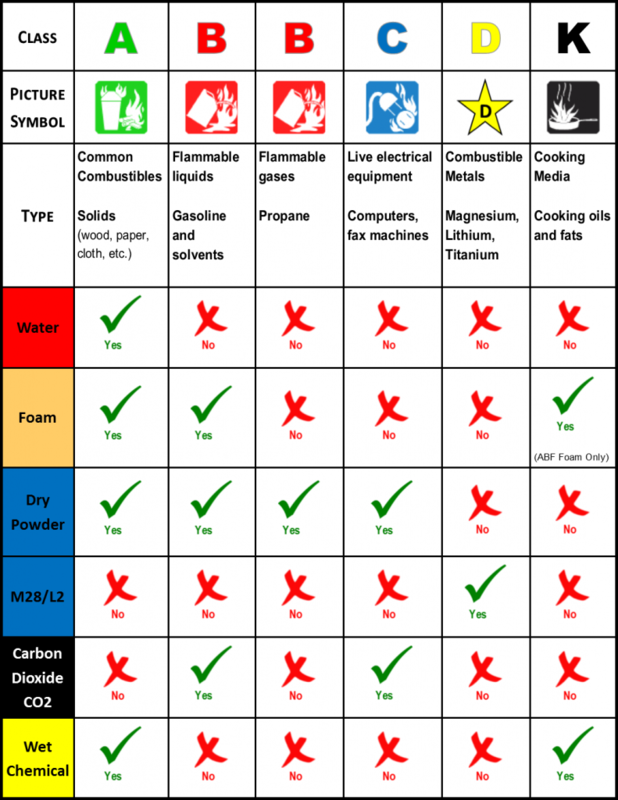 If you’re a business set on achieving your 2019 goal of reaching NFPA compliance, take a look at checklist of equipment you need below for commercial fire safety. Anything missing? Call Total Fire & Safety. We can help! Fire and smoke alarms are the first line of defense and should be regularly inspected and in working order. Consider wireless fire alarm monitoring, which is more efficient for many businesses. 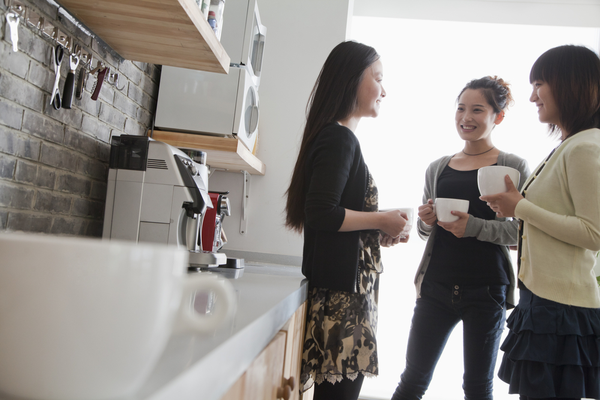 Have a plan of action for occupants should the alarm sound. Conduct tests regularly to ensure function and pressure when activated. Schedule routine maintenance of equipment. 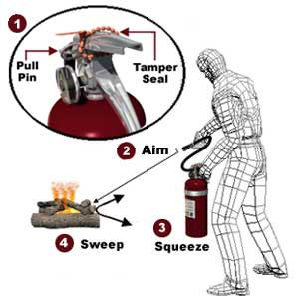 Store extinguishers in open areas for easy access. Effective emergency lighting throughout the building will help occupants to safety in an emergency. Schedule regular maintenance and inspections. Equipment is essential and necessary to prevent major damage but people are too! Whether it’s putting out a fire or tending to the injured, what good is the equipment if you don’t have employees able to use it? First aid kits and cabinets should be readily available for employees. Arrange for regular replenishment of first aid supplies. A comprehensive fire equipment training course on the use of fire equipment and first aid can place confidence in employees and keep everyone safe. Training employees reduces the chance of small fires starting and spreading. You could have all the equipment ready and employees trained to use it but they need something else. Schedule inspections of all fire equipment. 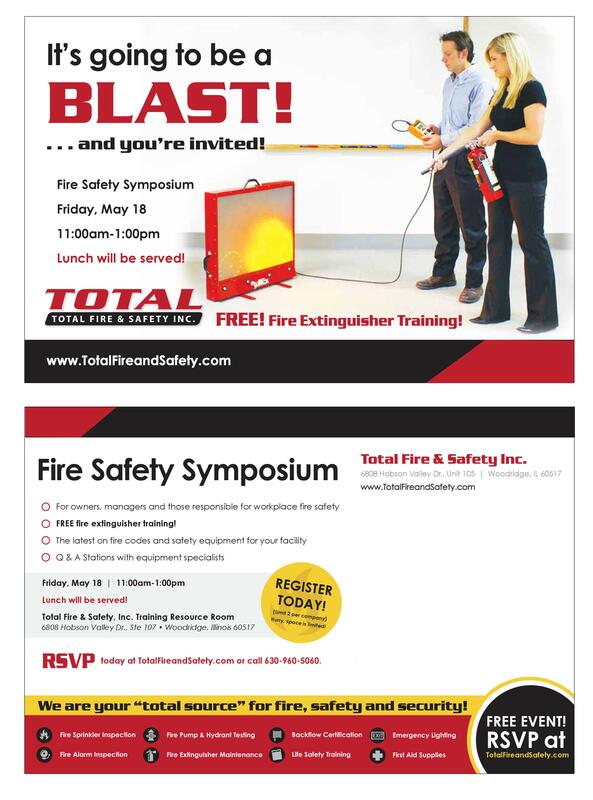 Have employees trained on firefighting equipment. 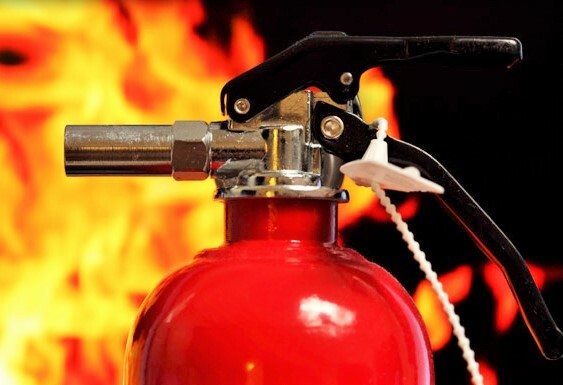 Making sure you have commercial fire safety in place can seem a daunting task but the pros at Total Fire and Safety are here to simplify it. TFS covers everything including inspection, maintenance, training, and keeping your building up to code so you are well protected in the event of an unforeseen fire. Give us a call today at 630-960-5060.
company’s fire protection equipment has been tested properly. Our service technicians go through extensive training in order to receive their state certifications. We hold regular in house safety meetings and continuous education programs to ensure that our technicians are always up to date on all the newest codes and standards. 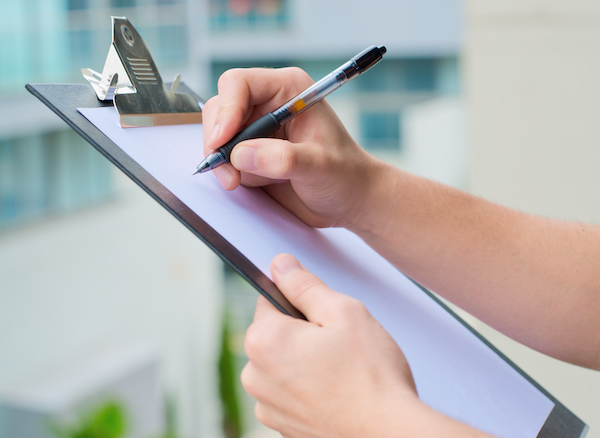 In fact, our management team does regular onsite audits to ensure the job has been done correctly.